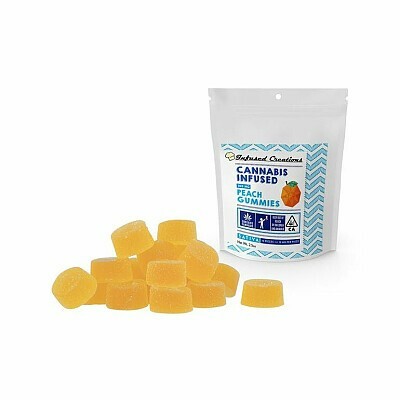 These peach gummies are soft, fresh, and fruity. This flavor will quickly become your favorite! This is a kosher product gelatin free, and vegan!